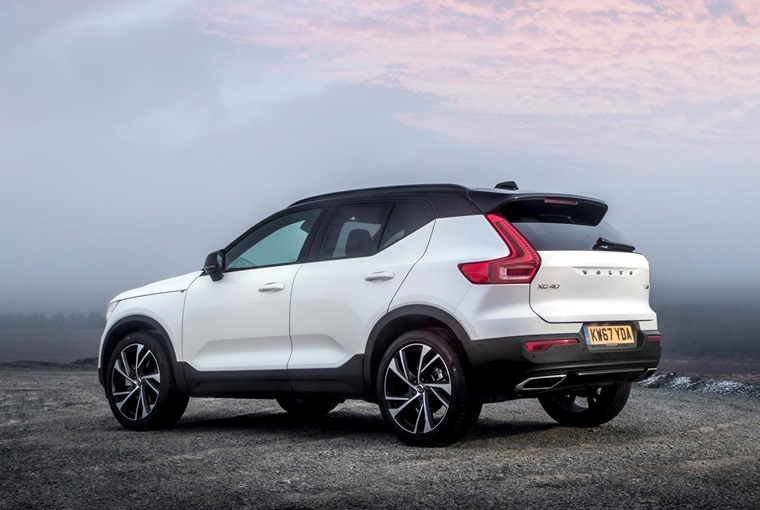 Volvo has confirmed it will expand production of its award-winning new XC40 crossover, after receiving more than 80,000 orders. 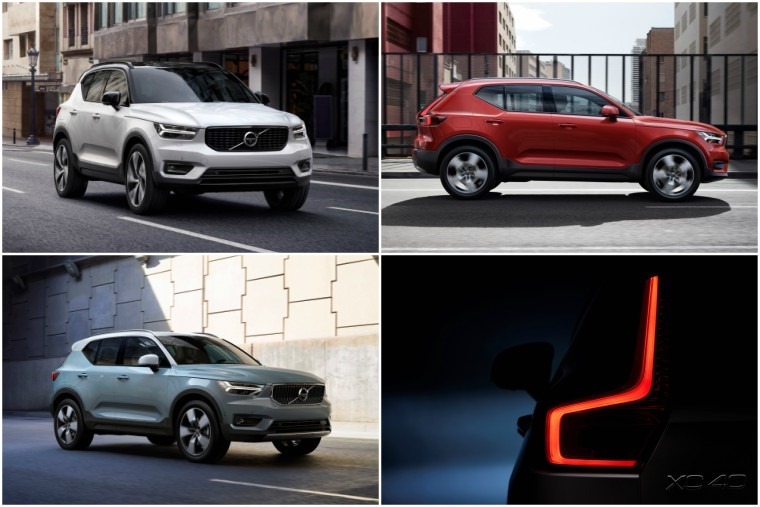 The arrival of the XC40 means that for the first time in its history, Volvo has three new, globally available SUVs, paving the way for further growth in terms of sales and profitability. 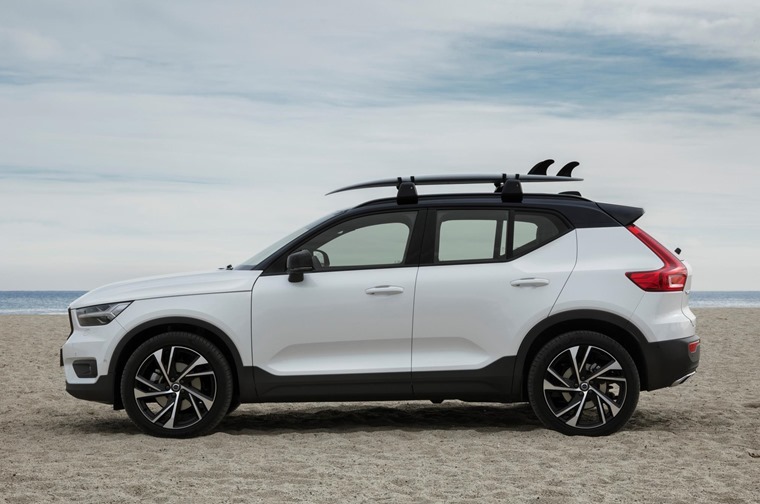 “The XC40 is our first entry in the small SUV segment, broadening the appeal of the Volvo brand and moving it in a new direction,” said Hakan Samuelsson, president and chief executive. On the outside, a broad selection of possible colour combinations range from a solid, monochromatic theme to dual compositions in vivid colours that lends themselves to self-expression, while the interior options deliver a truly youthful and premium feel. “We wanted the XC40 to be a fresh, creative and distinctive member of the Volvo line-up, allowing its drivers to put their personality in their driveway.” commented Thomas Ingenlath, chief design officer at Volvo Cars. 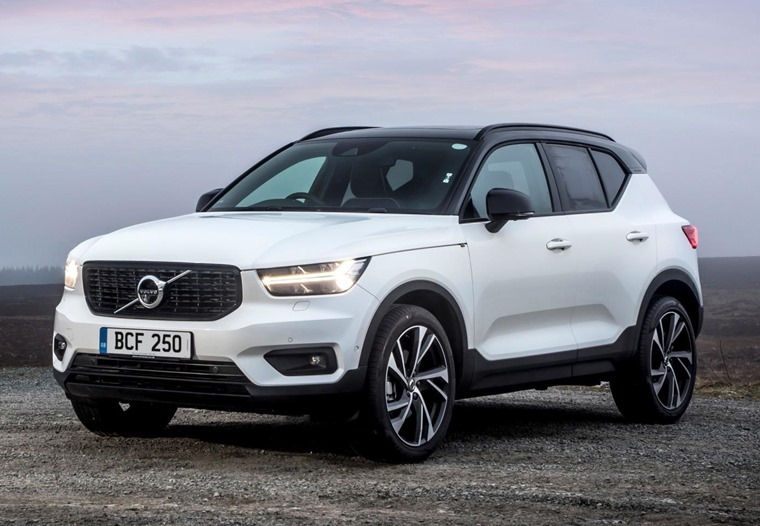 At the same time as it introduced the XC40, Volvo Cars also announced a reinvention of the traditional model of car ownership with its new Care by Volvo subscription service, which makes having a car as transparent, easy and hassle free as having a phone. These technologies make the XC40 one of the best-equipped small premium SUVs on the market. 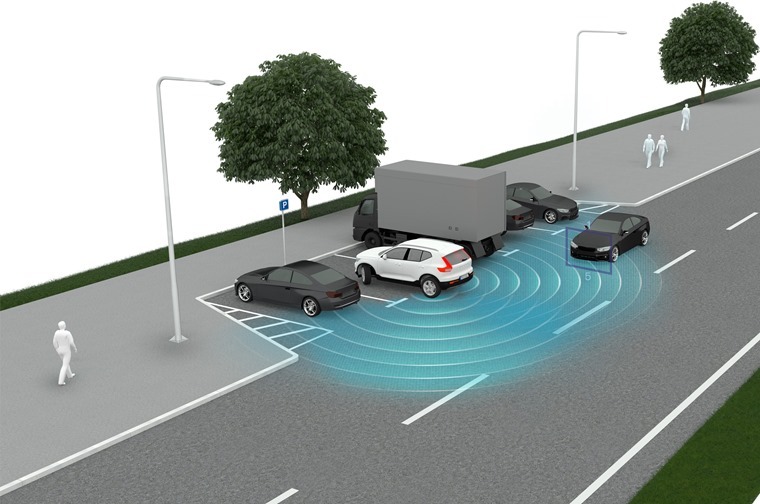 Leading the way with safety and driver assistance features, the XC40 include Volvo Cars’ Pilot Assist system, City Safety, Run-off Road protection and mitigation, Cross Traffic alert with brake support and the 360° Camera that helps drivers manoeuvre their car into tight parking spaces. From start of production, the XC40 will be available with a D4 diesel or a T5 petrol four-cylinder Drive-E powertrain. Further powertrain options, including a hybridised as well as a pure electric version, will be added later. The XC40 will also be the first Volvo model to be available with Volvo Cars’ new three-cylinder engine. Production of the new XC40 starts in Volvo Cars’ plant in Ghent, Belgium in November. 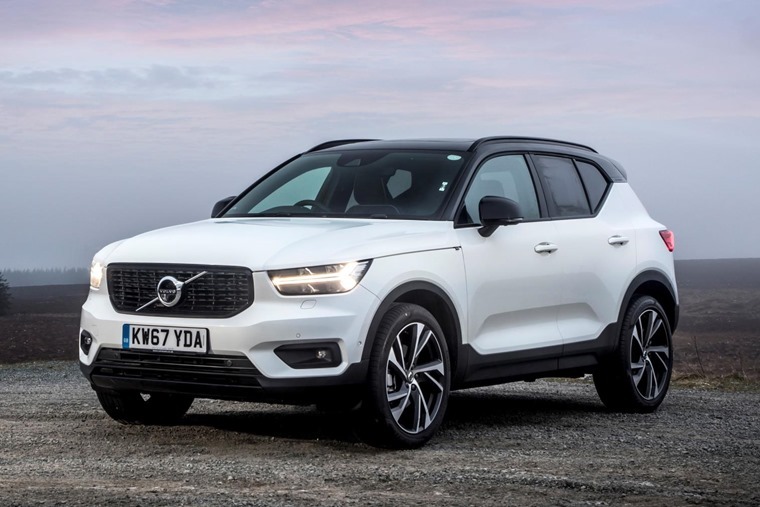 Graeme Oswald, remarketing and total cost of ownership manager, Volvo Car UK, said: “Our larger 90 series cars, as well as the new XC60, have paved the way for these strong residual values, and it’s a fantastic achievement that our new compact SUV has been so well received by the industry.